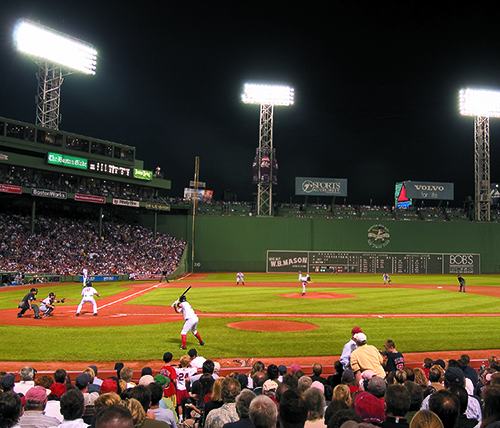 Boston and the surrounding areas are rich in history, culture, nature, fun, and adventure. With over 20 universities located in Boston-proper alone, there is ample opportunity to participate in intellectual and enjoyable activities outside of residency. 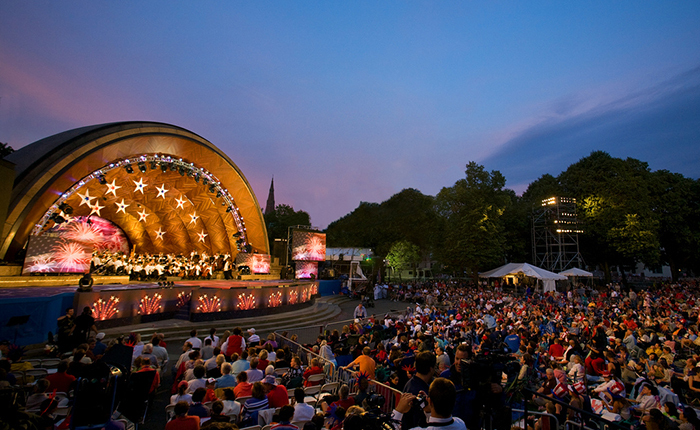 Endless selection every night from live jazz to up and coming alternative bands at local venues, Boston Pops and Boston Symphony Orchestra to folk music.